Canton Fair, Sino Steel stay with you. The 122th China import and export commodities fair (hereinafter referred to as the fall of 2017 Canton fair) for a session of three phase, it will be held on October 15 to held in guangzhou, the opening time is from October 15, 2017 to November 4, each exhibition time is 5 days, to replace show time for 3 days. 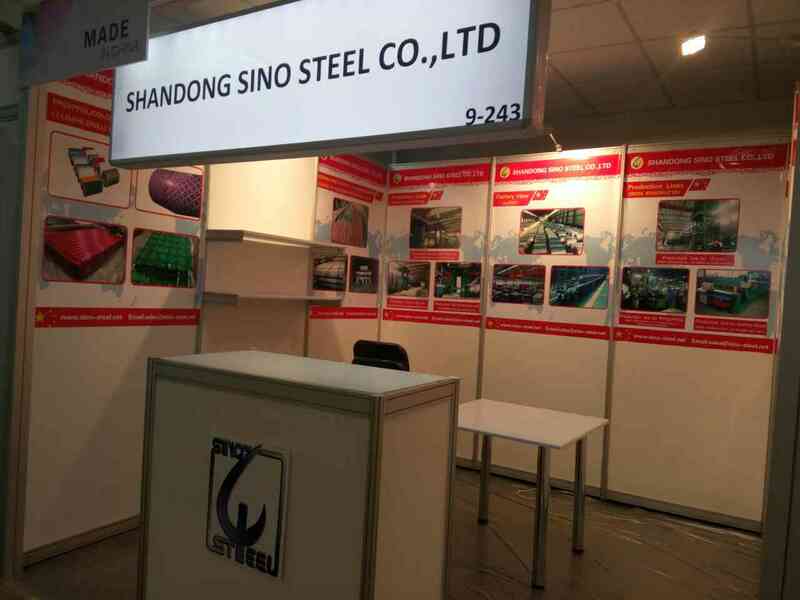 As a professional steel company, Shandong Sino Steel will keep joining the carton fair as before, and show our energetic and enthusiasm to every client. Our booth number is: Hall 11.2 Booth E26. Shandong Sino Steel wait you here. Looking forward to see you my friends.